CEDAR RAPIDS, Iowa (KCRG) – Law enforcement agencies are asking everyone to stay home during the cold temperatures. Some areas are seeing drifting conditions. Due to the extreme temperatures on Wednesday, road crews in Fayette County were not plowing secondary and county roads, according to the sheriff’s office Facebook page. There is a tow ban effect in place, meaning vehicles will not be towed unless it’s an emergency. Crews in Winneshiek County were working to clear up some of the hard surfaced roads due to heavy drifting. They were not planning on being on graveled roads. 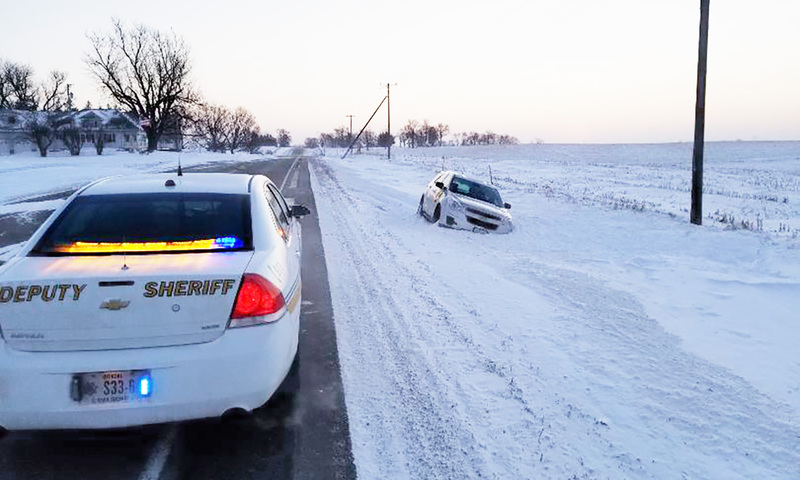 Black Hawk County Sheriff Tony Thompson said several cars were stuck because of drifting. Plows were not out, leaving some roads completely covered or with one lane open.